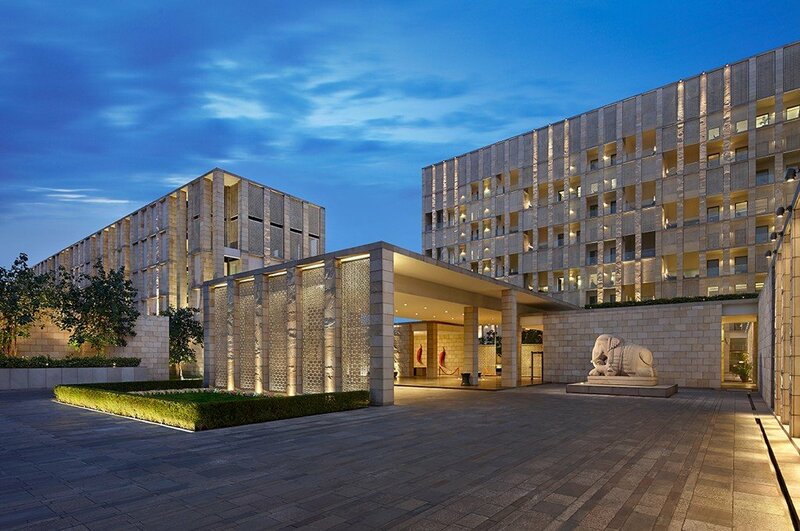 One of our personal favourites, the Lodhi is arguably the most sophisticated hotel in India’s capital. The Lodhi is located in a lively and green area of Delhi, close to the Delhi Golf Course and the city’s Lodhi Gardens, from which it takes its name. Formerly the Aman New Delhi, the hotel was taken over in 2013 though has retained a delightfully low-key vibe. The atmosphere at the Lodhi is hushed and the decor is slick, drawing in a cool crowd of Delhi socialites. Contemporary Indian art and sculpture are on display through the hotel, from the Apparao galleries in Chennai. Rooms and suites are the Lodhi are the size of a small apartment! Each come with a very generous sitting area, workstation, dressing room and spacious bathrooms; best of all, they each have their own private plunge pool. 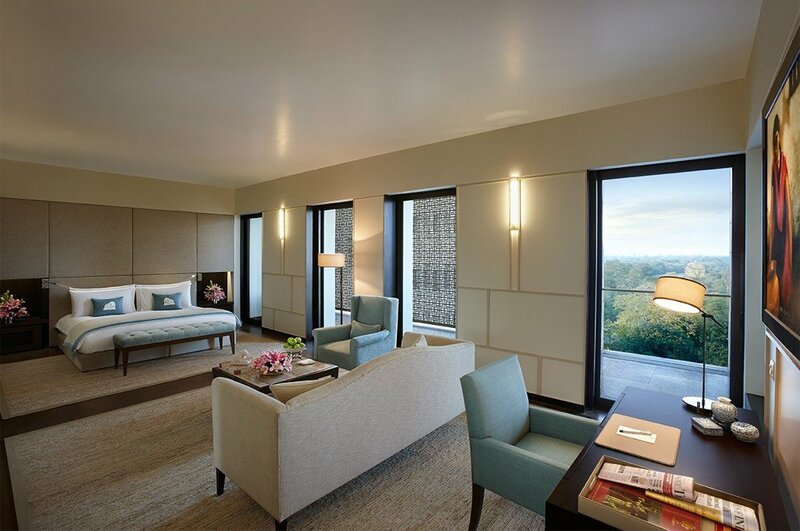 The Lodhi offers six categories of rooms and suites, from the Lodhi Room to the Lodhi Premier Suite. 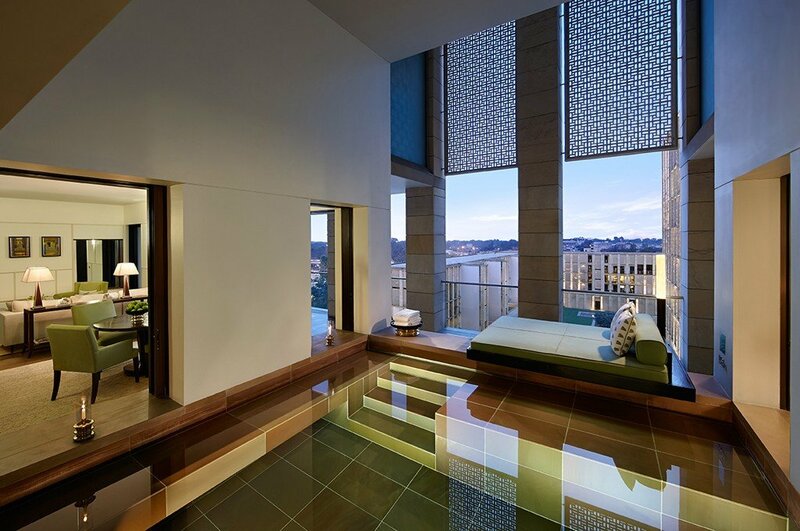 Our favourite, the Lodhi Deluxe Room, is located on the 2nd – 4th floors, offering a panoramic view of the hotel’s courtyard. The Lodhi Suite and Lodhi Deluxe Suite are both two-bed roomed, so they’re perfect for families or small groups. The bedrooms are located on either end of the suite(s), thus providing added privacy. 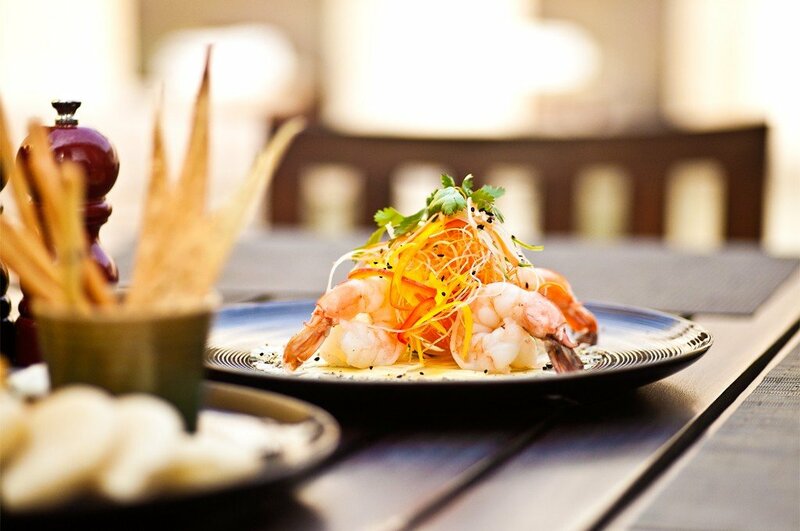 There are two restaurants to choose from: the OTW – an entirely glass room jutting out over the hotel’s decorative pond; and the more casual Elan. Guests can also enjoy refreshments at the poolside cafe or in-room. 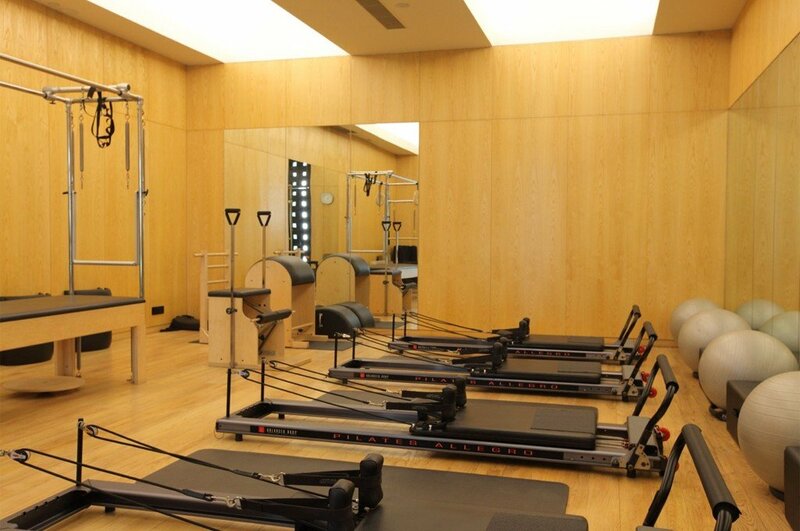 The Lodhi offers a luxurious spa, a state of the art gym and fitness centre, a huge swimming pool and tennis and squash courts. 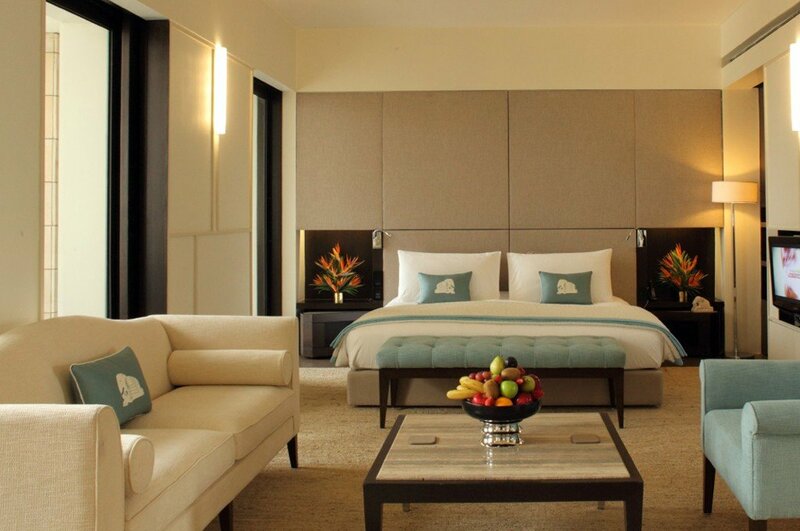 The Lodhi is well suited to those seeking understated and contemporary luxury whilst in Delhi. It’s a great base for exploring the capital, though it can be difficult to tear yourself away! 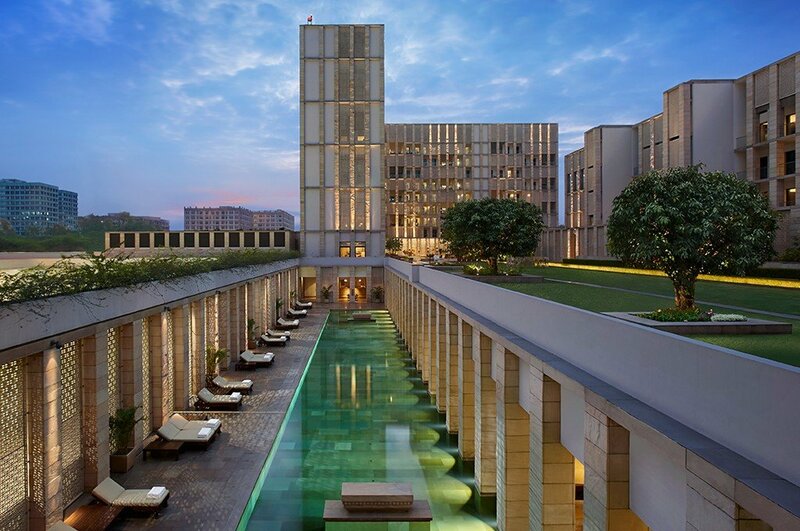 If you’d like to include a stay at the Lodhi in Delhi on your upcoming trip to India, please do get in touch. As a preferred partner of the Lodhi, we’d be delighted to share our special offers with you and assist with the planning of your arrangements.